Looking for Retractable Awning Installation in Morristown New Jersey? The Awning Warehouse is located in Manalapan, NJ and we provide awning installation service to Morristown, NJ. Over the years we’ve had many requests for retractable awning installation service in Morristown New Jersey. We have thousands of satisfied customers in the garden state and want to make you one of them. Our Store is Located Close to Morristown! Our New Jersey location is just 46 miles away from Morristown. Get a FREE Quote on your retractable awning installation and find out what makes our service stand out head and shoulders above the competition. 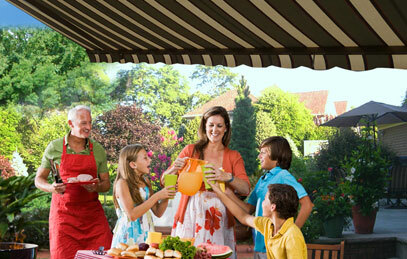 We have a complete line of demonstration retractable awnings as well as many fabrics selections to choose from. Our design consultant can help you choose a style that best suits your homes exterior and provides the amount of shade you are looking for. The Awning Warehouse has been in business since 1988. 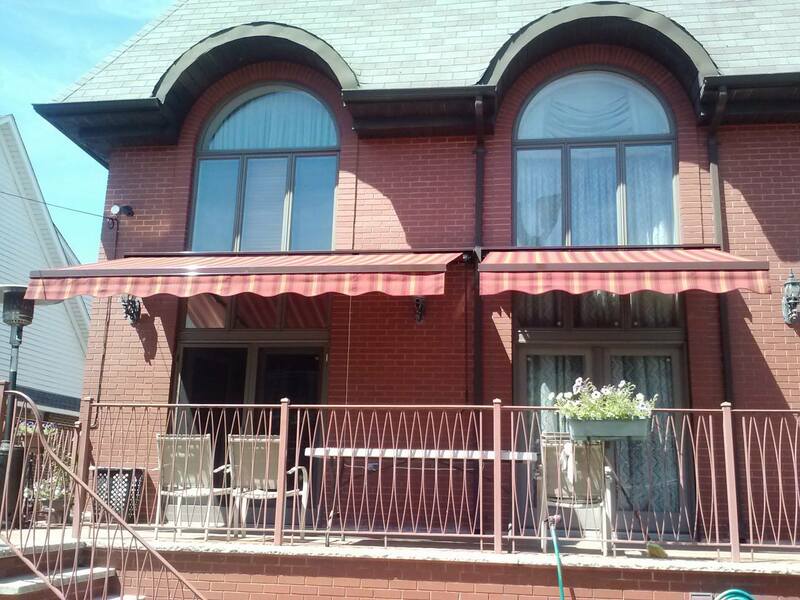 For over 30 years we’ve been providing the community of Morristown New Jersey with professional retractable awning installation service. We are one of the highest rated awning installation services in NJ. We want to install your Retractable Awning! Looking for professional installation in Morristown, NJ? Give us a call (732) 792-2333.